Skipper Mikel Obi asked to be left out of the AFCON double header against Libya because he is still battling to be fit, according to coach Gernot Rohr. 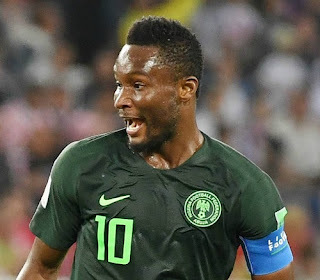 Super Eagles captain, John Mikel Obi, has apologised to Nigerian football fans over his absence from the national team's squad for this weekend’s Africa Cup of Nations qualifier against Libya. While many Nigerians are already critical of Mikel’s absence from the second straight AFCON qualifier, and have dubbed it a stylish approach to retirement, the Eagles’ skipper says he is still committed to the country. This much was provided by Eagles’ coach, Gernot Rohr, who stated in a press conference at the Nigerian camp in Uyo that Mikel Obi feels a lot for the team but had to stay away in order to gain full fitness before reporting back to national team duty. The former Chelsea FC star has not lined out for Nigeria since the Eagles crashed out in the first round of the World Cup in Russia in June. 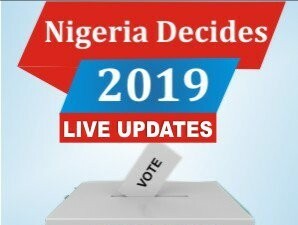 Mikel also missed last month’s AFCON qualifier against Seychelles due to fitness issues, and Rohr has now disclosed that his captain again asked to be left out of this month’s games against Libya because he is not fully fit. Rohr explained: “Mikel is still not fit and so he asked to be left out. It’s a physical problem.